As we know that with Android it has been good experience as far as Quality and applications are concerned. 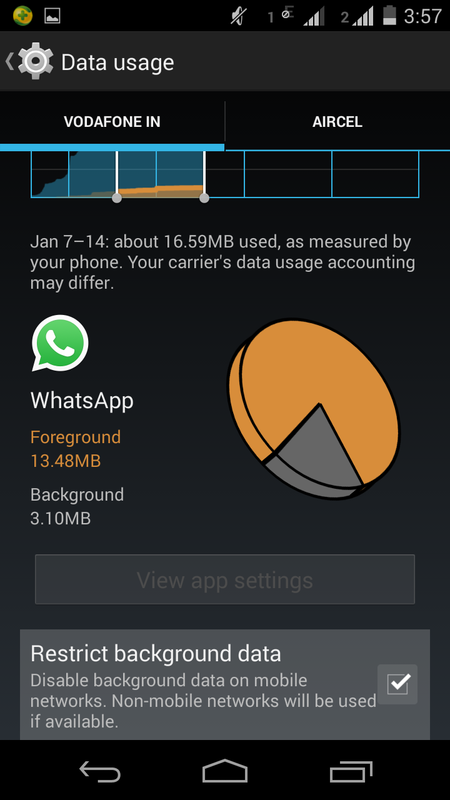 More than a billion of Android users are using WhatsApp. But one thing which makes it difficult is that as soon as you turn on your Mobile Data feature, WhatsApp messages will start appearing in inbox. So, if you don’t want to receive particularly these messages further while surfing and doing other Internet things , Guys, you just have to follow these steps, there is no need to Disable data or install a third party application in order to block/stop messages. 1. 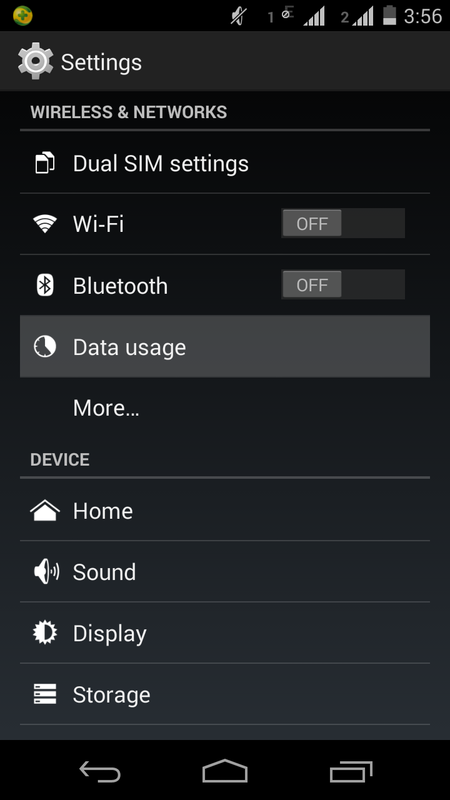 Select “Data usage” option in your phone in Settings or choose data network directly. 2. Slide up Screen and click on whatsapp app. 4. There is option naming “Restrict background data” Click on that option to turn blue tick. 5. 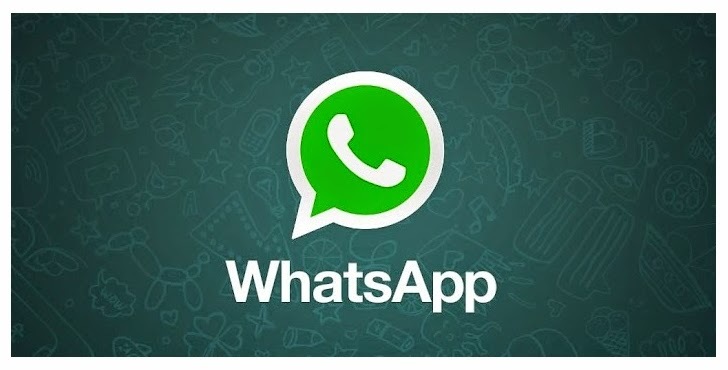 Now you see you can surf easily as no longer your whatsapp messages will appear on screen as long as you don’t open your whatsapp. Because, when you will click on whatsapp , the message will start appearing and you can easily reply to everyone. 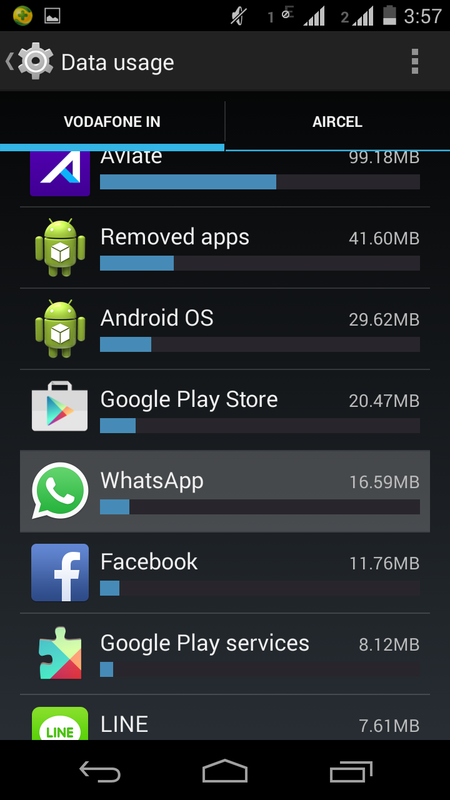 On the other hand, whole day these messages won’t ping and disturb you even when your data is on. So , I hope my idea will work for you all and you are gonna enjoy it !